Getting Sites Built. We build custom-crafted websites. We develop innovative Flash solutions. 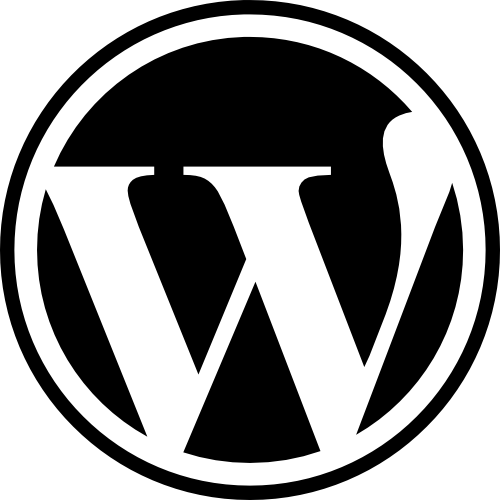 We specialize in custom WordPress installation. We are WordPress experts. Let us create a custom web solution that meets all of your needs. Looking for a web host? See our list of recommended web hosts. We build the site you’ve always wanted. Contact us at contact@gettingsitesbuilt.com for all of your website needs.